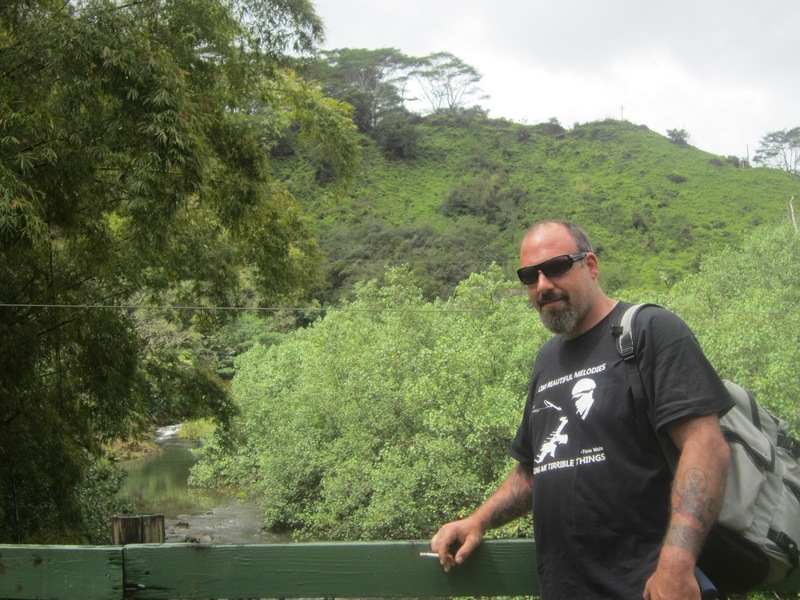 Scott Wozniak is a poet and chaos enthusiast who's work has been widely published both online and in-print. Most recently, he was featured in the Lummox #5 Anthology. Also, look for his work in the Svensk Apache Press anthology, due out this fall. You can follow him on twitter @sewozniak.